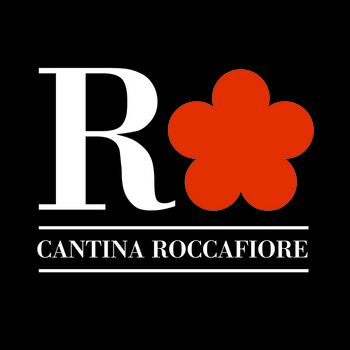 The Roccafiore Cellar’s wines are not a simple oenological proposal, but the result of a perfect synergy between the land, microclimate and vines. They are a valid interpretation of the country and a rediscovery of traditional practices. The philosophy of the production of Roccafiore’s wines is finding the most authentic quality in the vineyards and in the cellar.